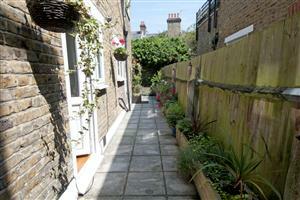 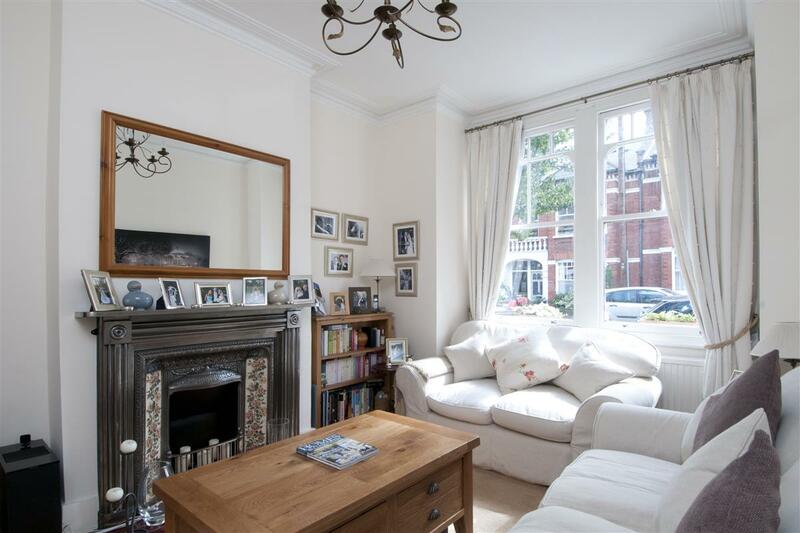 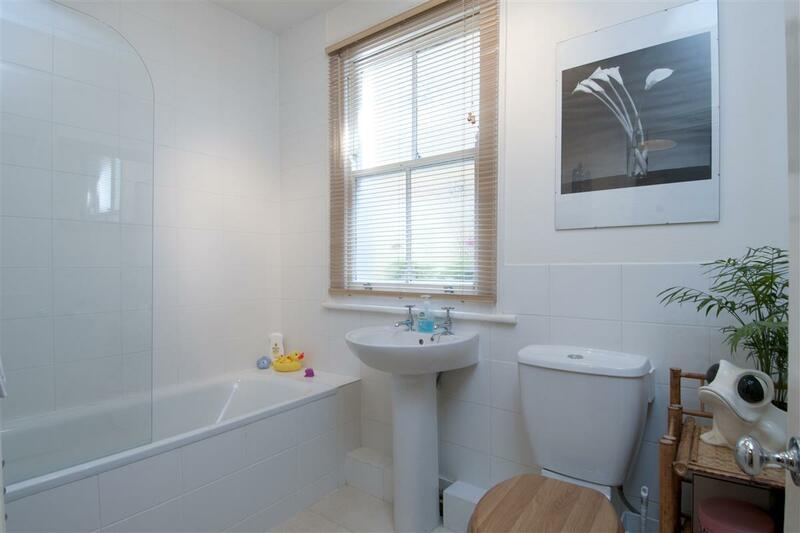 A light and spacious two double bedroom garden flat in the heart of Abbeville Village. There is an attractive reception room to the front with ornate fireplace, large square bay window and high ceiling. 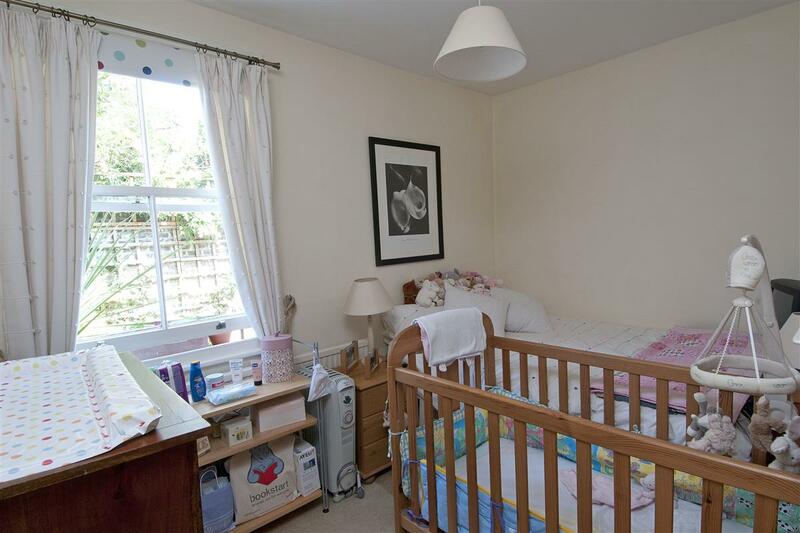 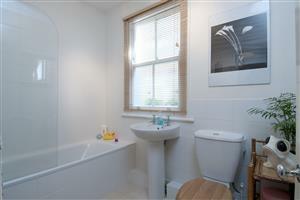 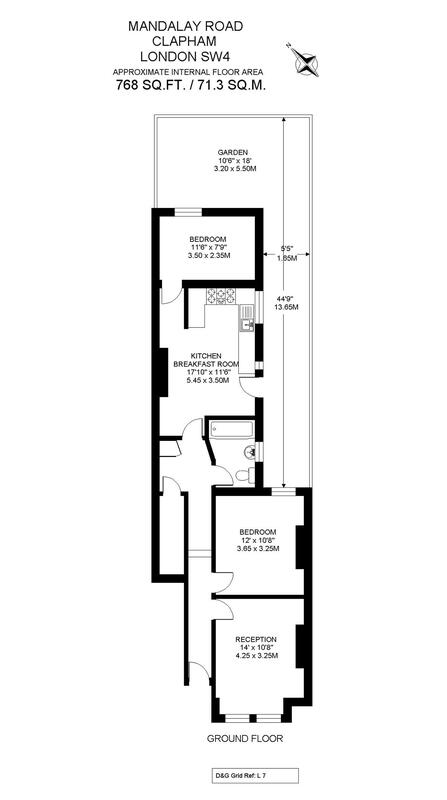 Two double bedrooms are separated by the family bathroom and kitchen breakfast room. 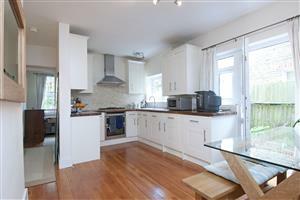 The kitchen which has been recently fitted has a modern range of wall and base units and ample dining space. 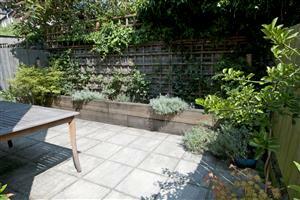 Located off the kitchen is the pretty and secluded garden perfect for these summer evenings. Mandalay Road is well located, being only a step away from Abbeville Village, which provides a wide range of local shops, bars and restaurants. There are numerous local bus routes. Clapham South Underground Station is the closest station with the Northern Line giving direct access to Central London. 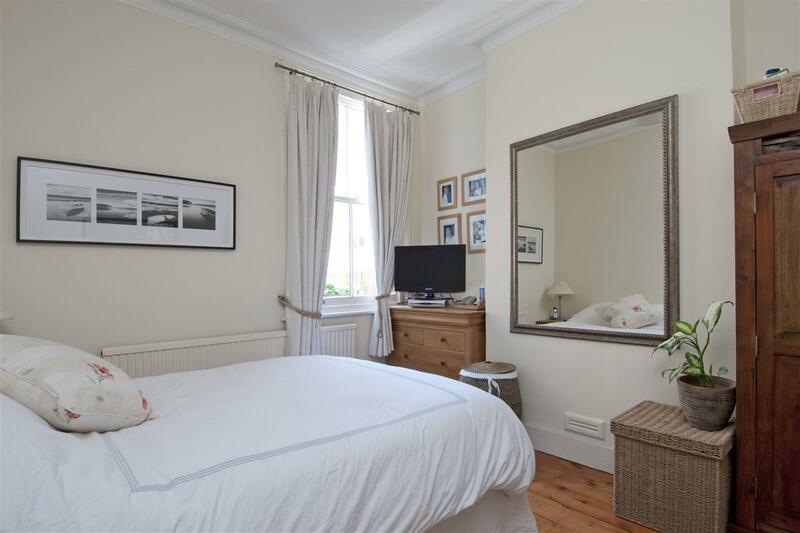 Clapham Common is only a short walk away. 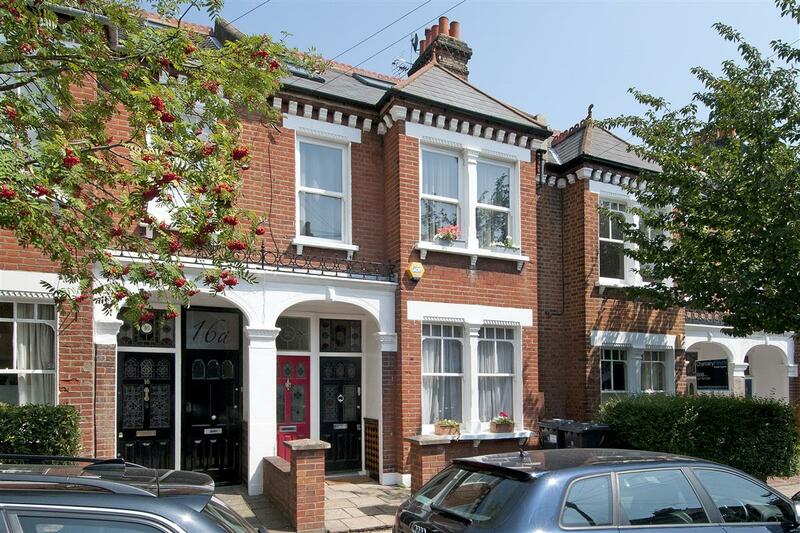 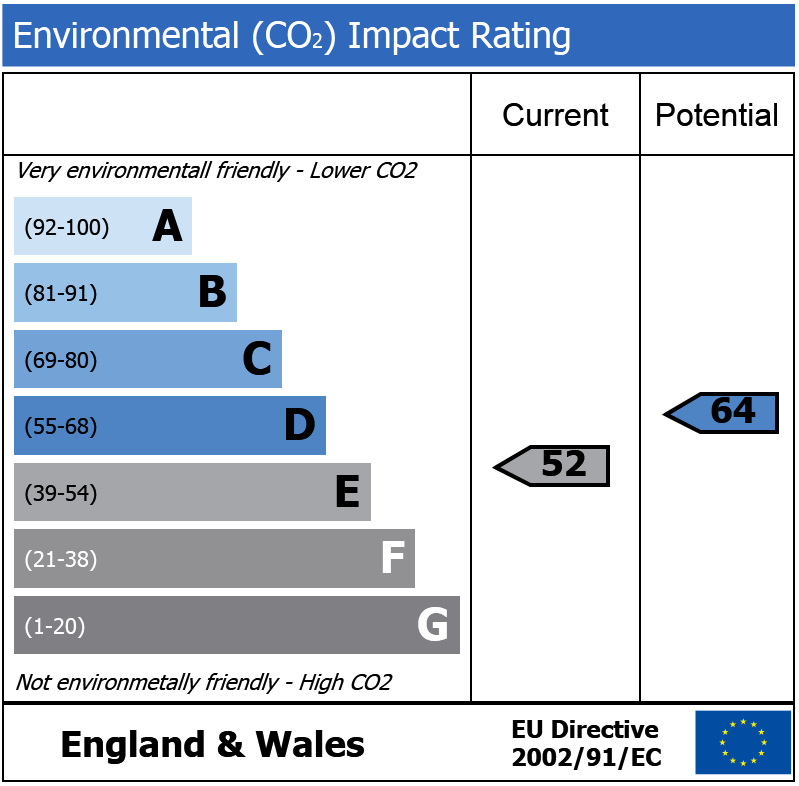 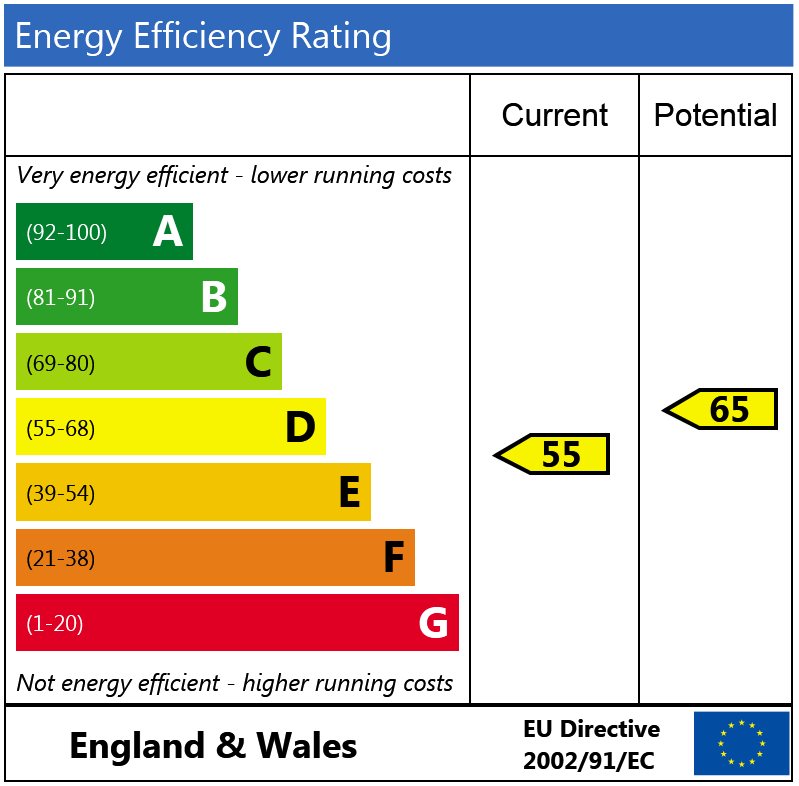 Lysias Road, SW12 280m (3 mins) from Clapham South. 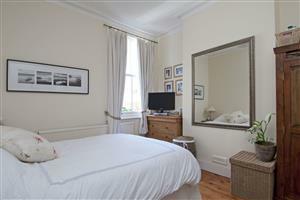 Oldridge Road, SW12 520m (6 mins) from Clapham South.